I am packing my kindergartner’s breakfast and lunch for school, so I am frequently on the hunt for easy and homemade meal ideas. 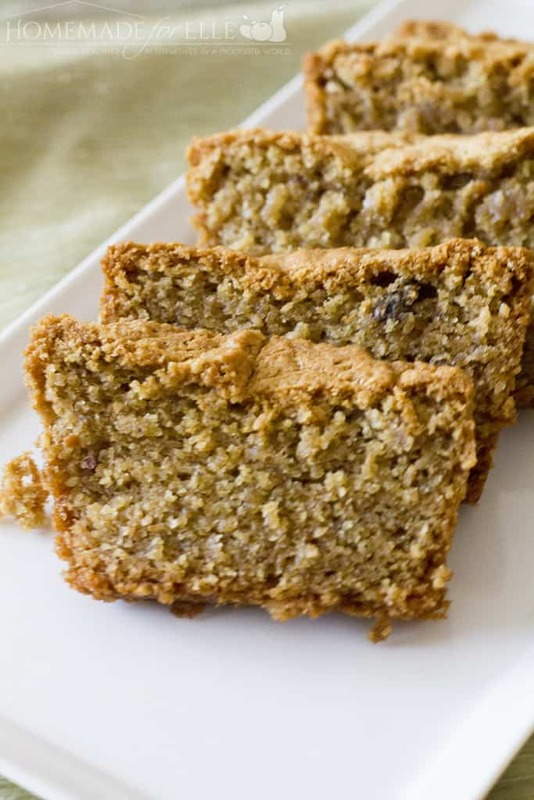 She is a bit of a picky eater, tending like most children to love sweeter foods, so I have found that home-baked breads with nuts and fruits are a great breakfast option for her. 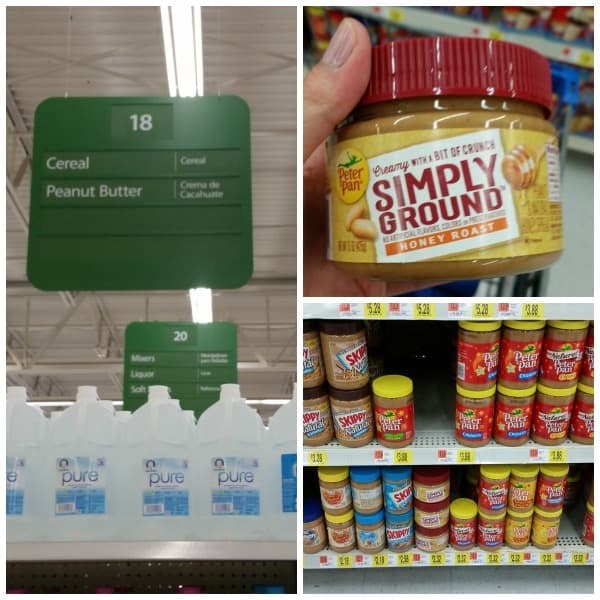 I usually do my weekly grocery shopping at Walmart, and when I went last week, I found Peter Pan® Simply Ground peanut butter, and loved that it didn’t contain any artificial flavors, colors or preservatives, and promised to be creamy with a little bit of crunch. I had a feeling my daughter would love the creaminess of the peanut butter in a bread, especially with a hint of crunchiness to make the texture more interesting. I had the idea to combine the peanut butter with bananas to make a breakfast bread! The bread came out great! 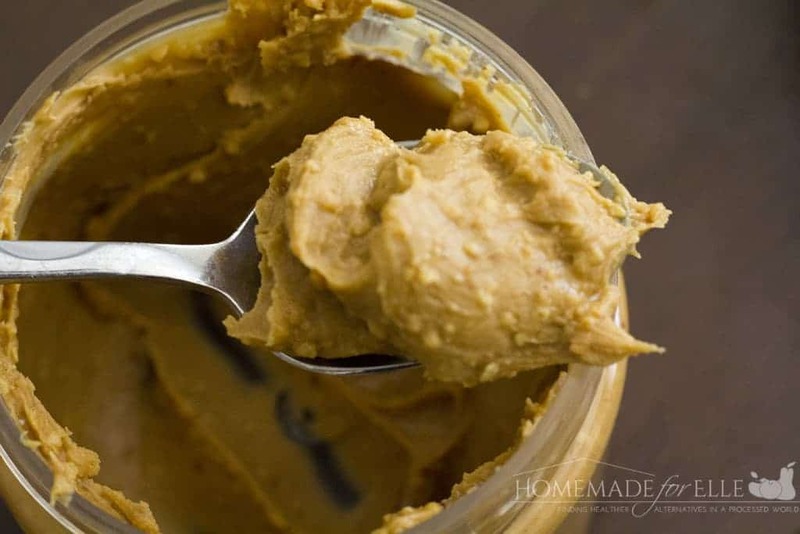 It has the wonderful balance of sweet bananas, creamy and satisfying peanut butter, and the added crunch of Peter Pan® Simply Ground Honey Roast peanut butter. It is the perfect peanut butter for a home-baked bread, and my daughter is a huge fan! Preheat oven to 325 degrees and lighly grease a 5×9 bread and loaf pan (you can also use muffin tins if you prefer). In a large bowl, cream together coconut oil and sugar with an electric beater. Add in eggs, one at a time, beating after each addition. Stir in Peter Pan® Simply Ground peanut butter and mashed bananas. In a small bowl, combine flour, baking soda and salt. Add dry ingredients to wet ingredients, 1/2 cup at a time, mixing well after each addition. Pour into prepared pans. Bake for 1 hour 15 minutes, or until an inserted toothpick in the bread comes out clean (muffins take about 20 – 25 minutes). Preheat oven to 325 degrees and lighly grease a 5x9 bread and loaf pan (you can also use muffin tins if you prefer). Bake for 1 hour 15 minutes, or until an inserted toothpick in the bread comes out clean (muffins take about 20 - 25 minutes). Do you like creamy or crunchy peanut butter better? 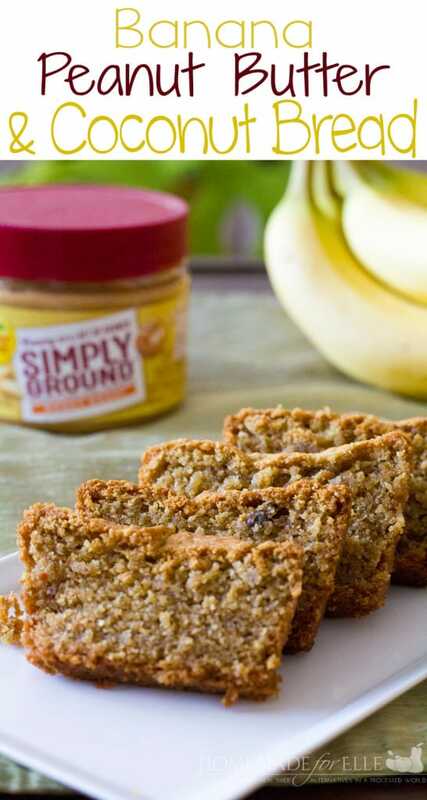 With Simply Ground Peanut Butter, you don’t have to choose! You can have the best of both worlds. It spreads on bread evenly, without tearing, and comes in a wide-mouth jar, which makes it great for dipping! Want to try it? Be sure to clip this coupon for a savings! I love this flavors combination! Looks so delicious! What a GREAT cake!! It looks absolutely DELICIOUS !! 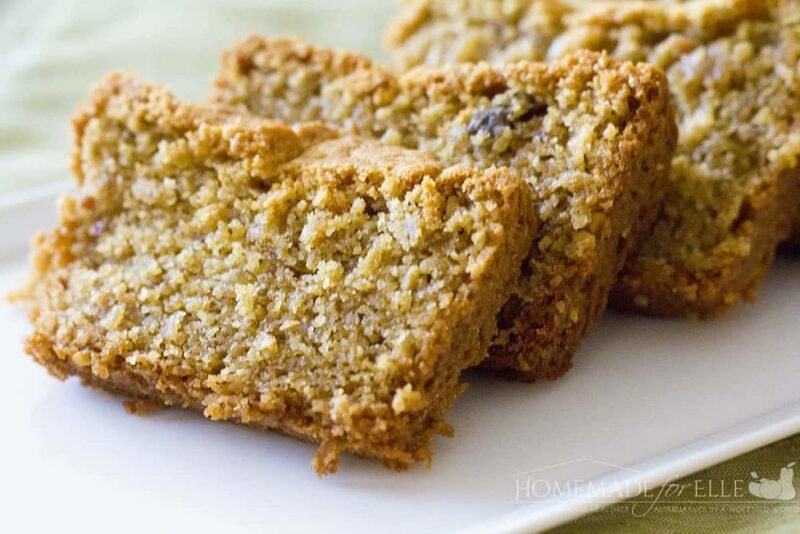 This recipe looks delicious and quite simple to make! We make a lot of banana bread, but I’ve never tried it like this. The combination of the peanut butter and coconut sounds like a delicious addition.